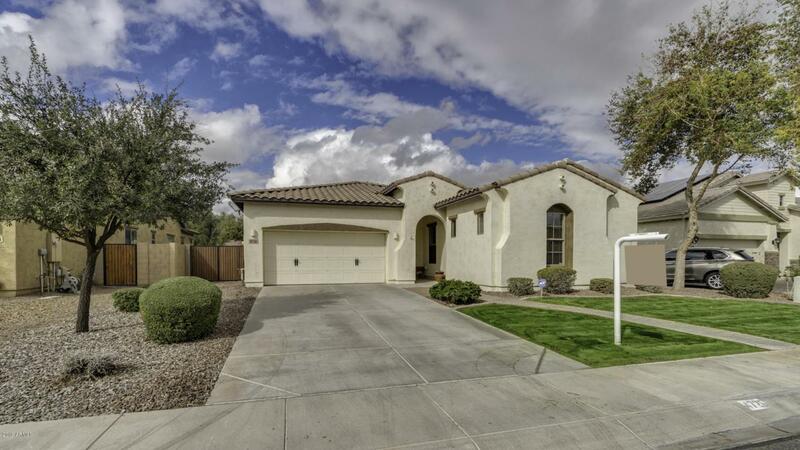 Located in the highly sought-after community of Layton Lakes, close to shopping, dining, golf & the Chandler/Gilbert School Districts. 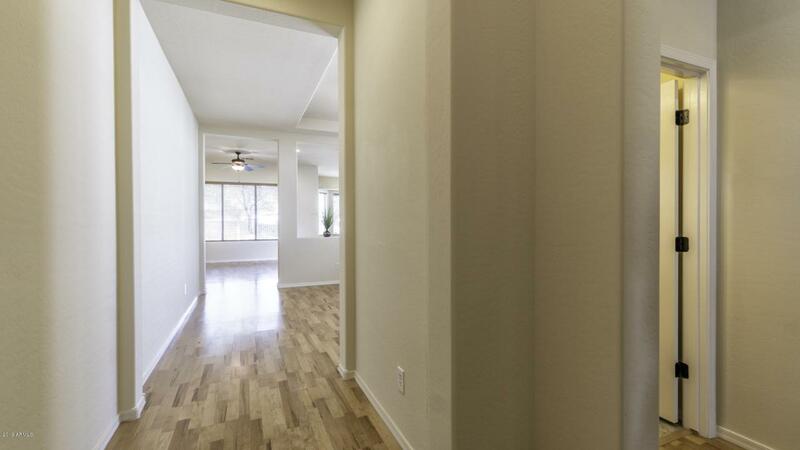 This uniquely designed layout boasts nicely appointed upgrades & spaciousness. 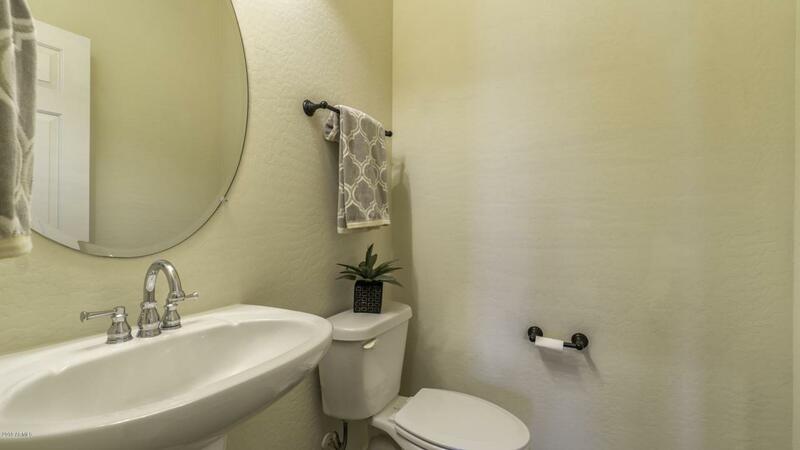 Master offers a large bathroom with walk-in closet. Guest rooms complete with nice sized closets, Jack & Jill bath & are adjoined by a bonus room. Meticulously maintained & 100% ready to move in! 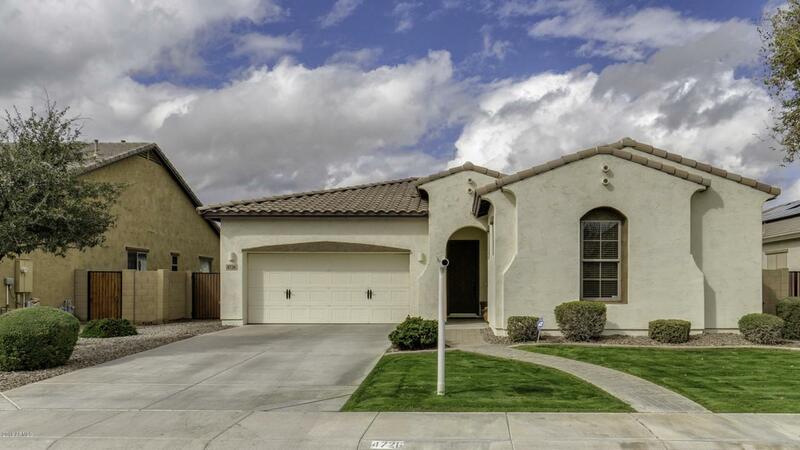 NEW LED lighting, interior paint, carpet & fresh landscaping make this home like new. GE Profile appliances stay so you don't have to buy new! Nothing has been overlooked. Enjoy the extended garage with workbench, two outdoor patios, a fire pit & view fencing. You will not be disappointed!